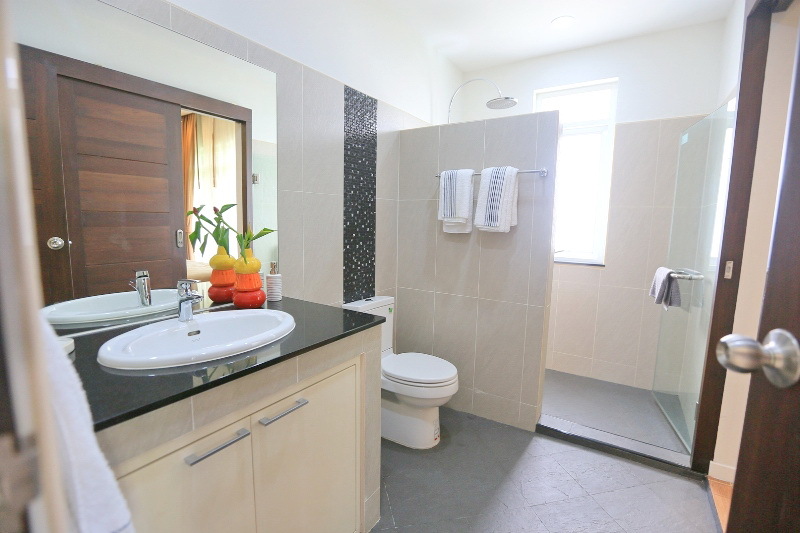 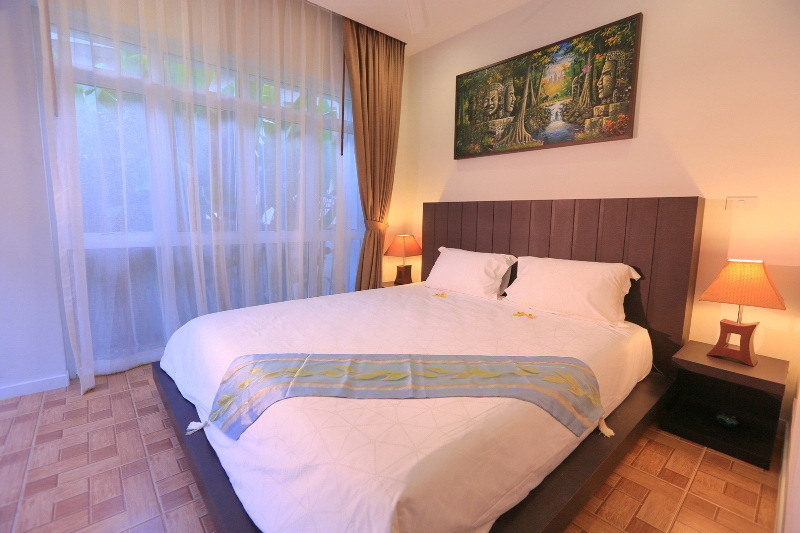 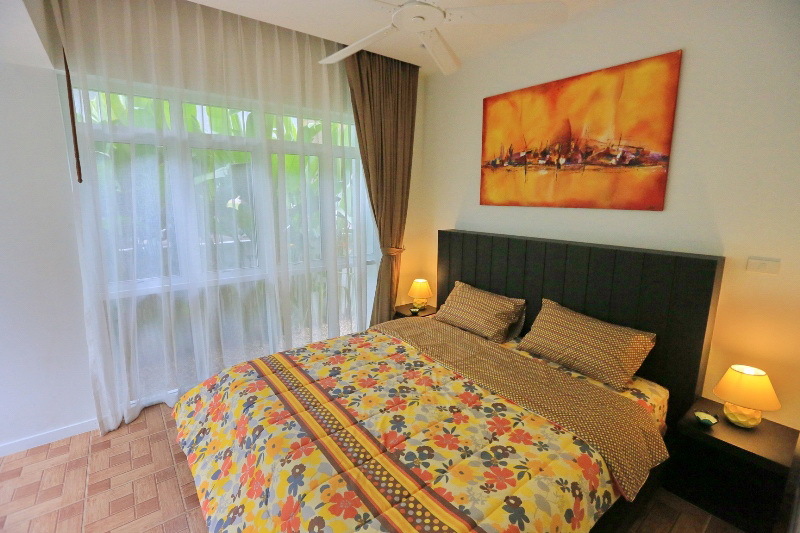 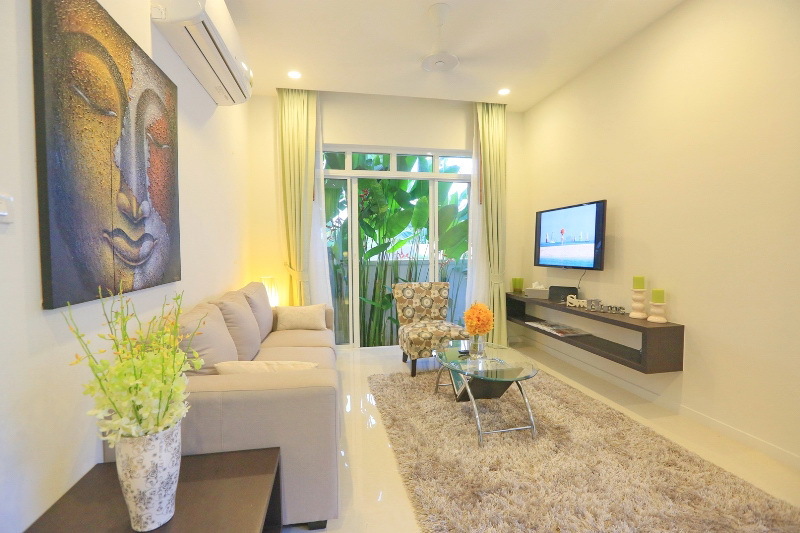 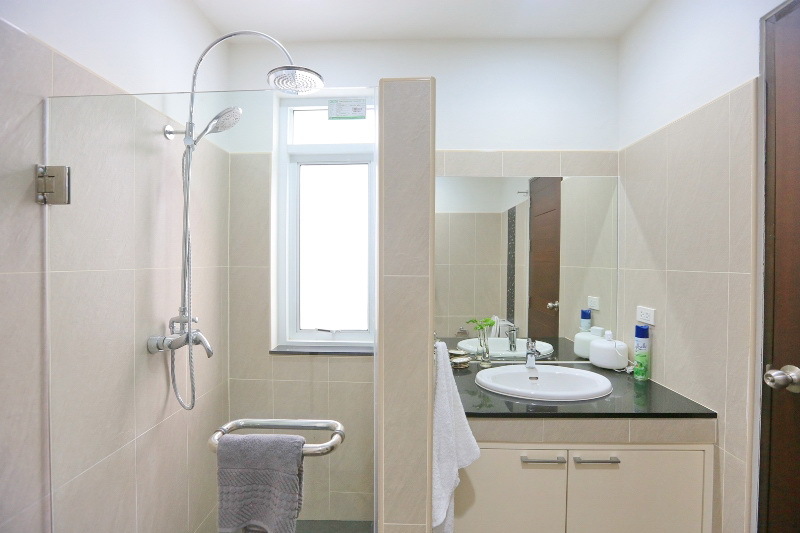 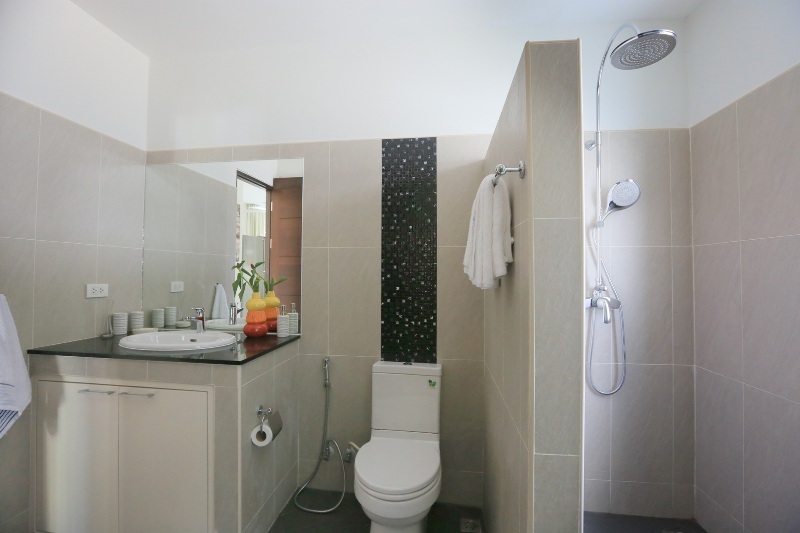 This development is located in quiet area of Rawai. 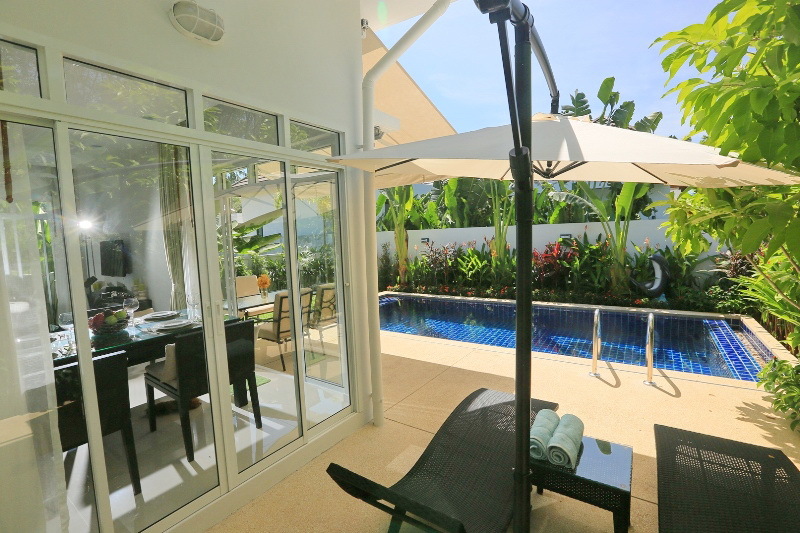 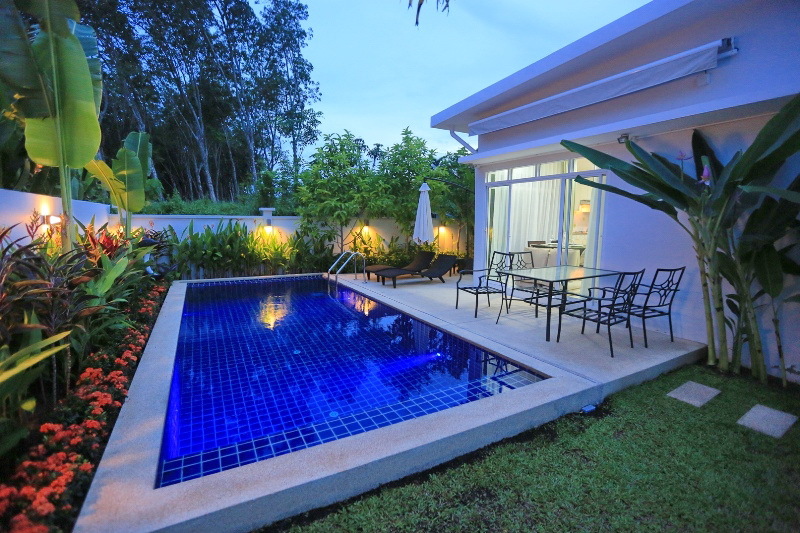 The villas are surrounded by nature, but still just few minutes away from Shopping centres and restaurants as well as Rawai and NaiHarn beaches.These 2-3 bedroom villas are designed for easy maintained purpose, land plot starting from 200 sqm up to 264 sqm with the built up area from 171 sqm. 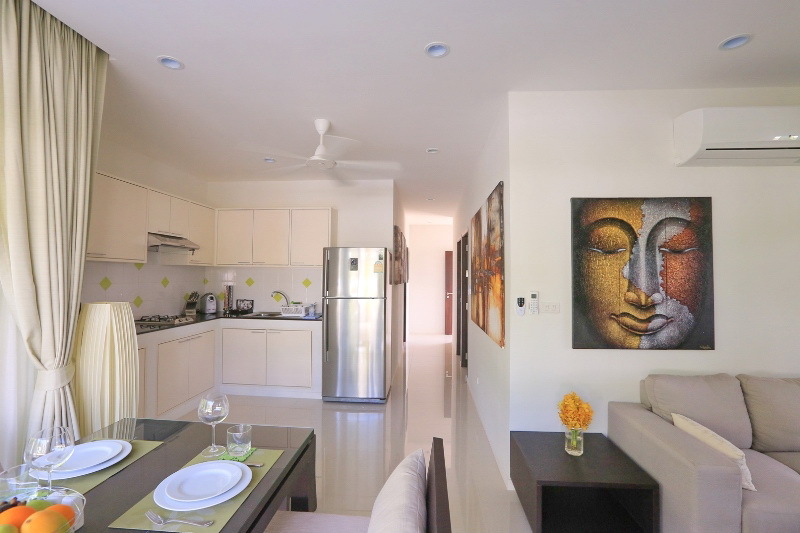 The properties consist of 2-3 bedrooms, 2-3 bathrooms, an open plan living- dining area, an open plan kitchen, a small garden, pool terrace and private swimming pool.There are also car park for each villa. 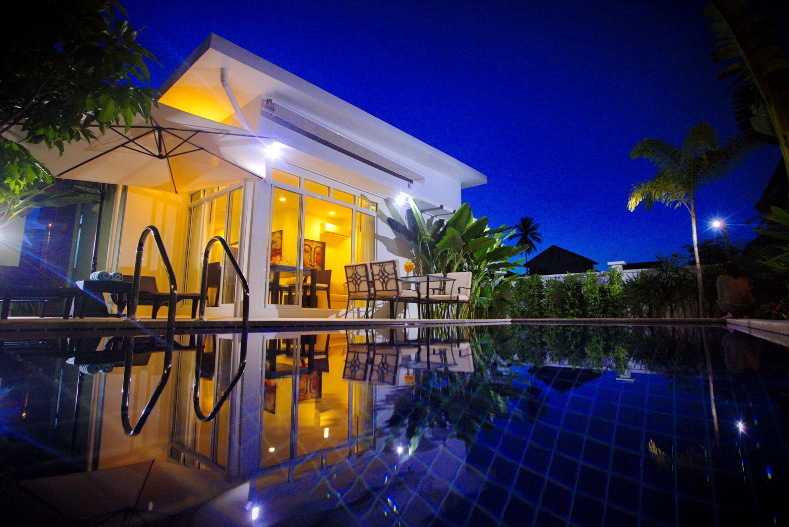 The owner would need to provide cable or satellite TV and internet himself. 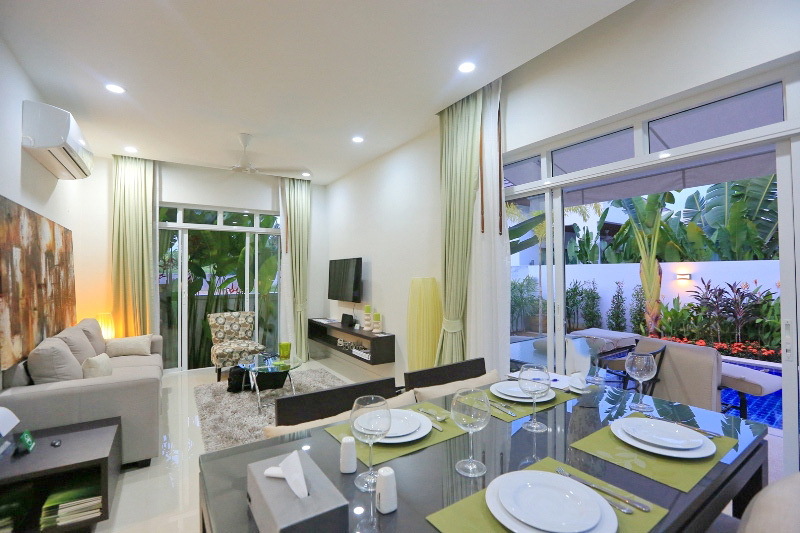 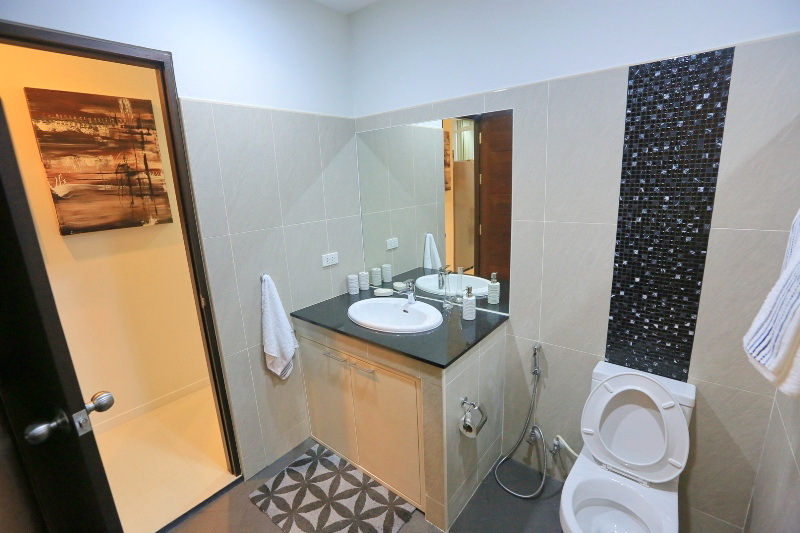 Furniture package is available at 700,000 Thb.This is a good ideal holiday home or rental investment property.The resale value was also counted in a next few years onward. 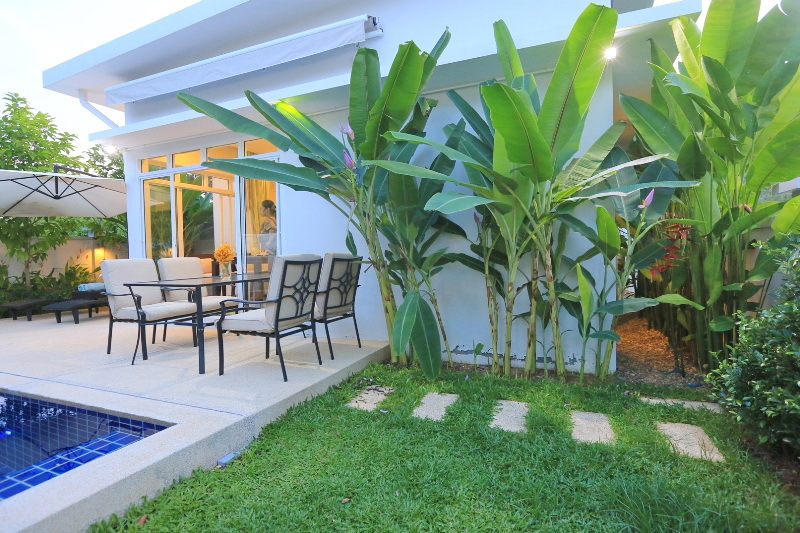 Price for sale is set at 7.8 M Thb up to 9.8 M Thb.